Extraordinary tires for extraordinary people. Duraturn makes extraordinary tires. What makes them extraordinary, you ask? It’s simple: we make them for you. You need to keep your car on the road. Every tire company knows that. What they don’t know is that you have so much more to your life than tire maintenance. The reality is, you’d rather not think about tires. You want to think about going on a road trip. You want to think about driving cross-country to start a new job. You want to think about getting the kids to karate so they can become defenders of the playground. 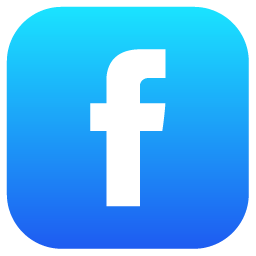 You want to think about cat videos on the internet. You want to think about anything but tires. That means you need a tire you can trust to do the thinking for you. You need a tire that will think about your safety. You need a tire that will think about your financial stability. You need a tire that will get out of the way and let you be you. 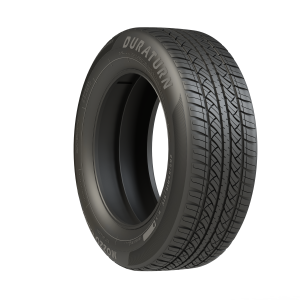 You need a Duraturn tire.